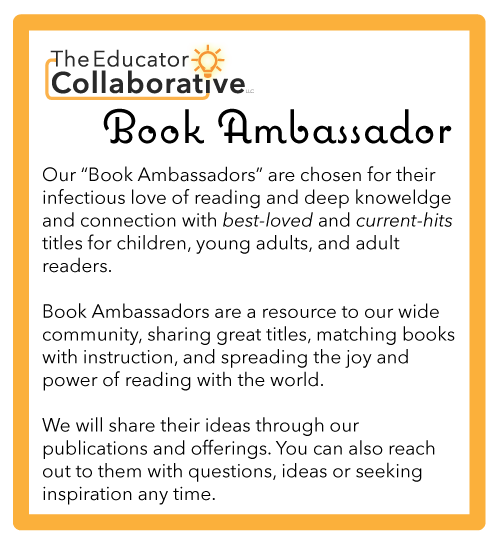 Julia E. Torres is a TheEdCollab Book Ambassador, focusing on 6-12 readers (meet our K-5 Ambassador, JoEllen, here). Julia is an expert in secondary writing and reading instruction, including accelerated reading and writing instruction for multilingual students and those learning in urban environments. Julia facilitates workshops and professional conversations around the country pertaining to best practices in reading and writing instruction, culturally sustaining pedagogies in language arts, as well as digital literacy and librarianship. Currently, Julia is a teacher librarian for five schools on the Montbello Campus within the Far Northeast region of Denver Public schools. Across over a decade in education, Julia has taught in small, medium, and large districts, across the Western United States. Her high school teaching career has included teaching freshman English up through advanced courses including World Literature and AP English Literacy and Composition. In 2014, Julia began teaching in the largest (and only urban district in Colorado)—Denver Public Schools. As a teacher at Denver Center for International Studies at Montbello, Julia taught Concurrent Enrollment English classes partnering with Aurora Community College. Julia has also taught Creative Writing and African-American Literature through University of Colorado Denver’s Upward Bound pre-collegiate summer academic institute. Within Denver Public Schools, Julia was chosen to be a member of the steering committee for the Superintendent’s African-American Equity Task Force ongoing work that continues to seek improved schooling and work conditions for African-American students and teachers within Denver Public Schools. Julia has also cooperated with the DPS Imaginarium and the Culture Equity Leadership Team as a school leader working to spread the adoption of culturally responsive teaching practices throughout the district. 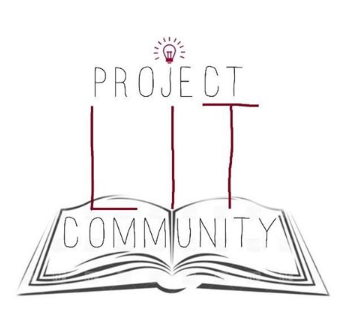 Julia leads a Project LIT book club chapter, focused on engaging literature written predominantly by authors of color for children of color. 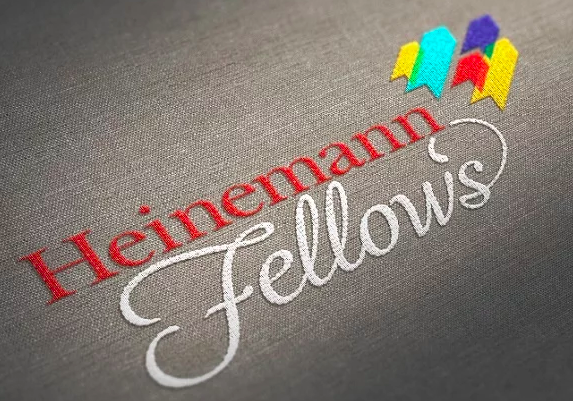 In May 2018, Julia was selected as a 2018-20 Heinemann Fellow. 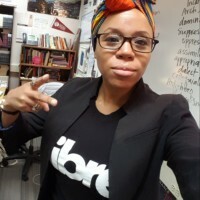 Her action research focuses on the changing role of school libraries, and the intersection between traditional and digital literacy as pertaining to the formation of reading identities among secondary education students in urban school districts. 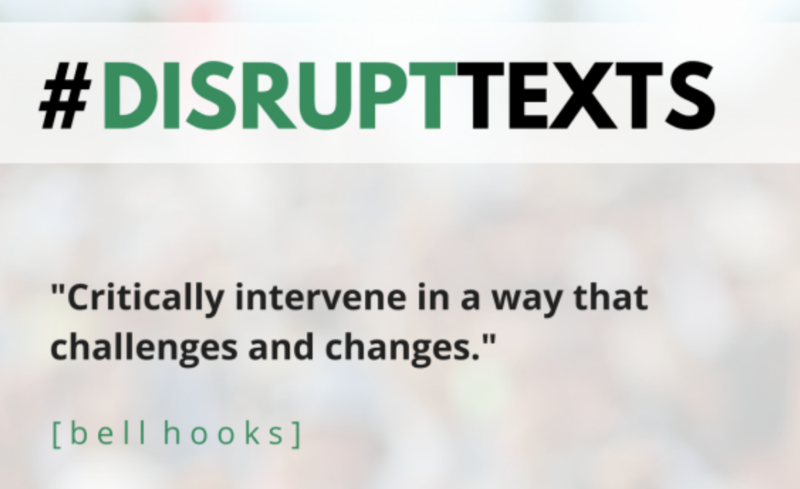 As a teacher/activist committed to education as a practice of freedom, her practice is grounded in the work of empowering teachers and students to use language arts education to fuel resistance and positive social transformation. 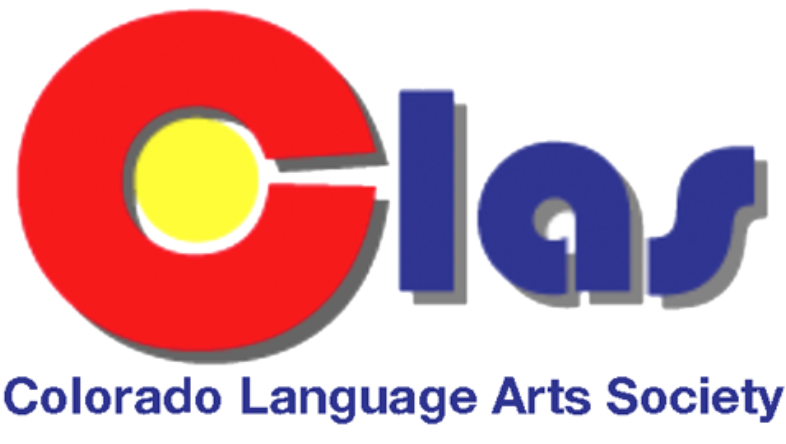 Julia has also served Colorado language arts teachers as the Vice-President and President of the regional NCTE affiliate–The Colorado Language Arts Society, she is the current NCTE Secondary Representative-at-Large. In her work as a member of Educolor’s Working Group, Julia frequently collaborates with the collective by participating in online chats as well as local community organizing and the creation of school and classroom resources that promote educational equity, student agency, and the advancement of teacher pedagogy with respect to anti-bias/anti-racist educational curriculum development, and practices, as well as educational progressivism. Julia writes a weekly blog at juliaetorres.blog and as a co-founder of DisruptTexts.org, she regularly contributes to online blog posts and discussions about disrupting the literary canon. Contact Us to arrange her support.